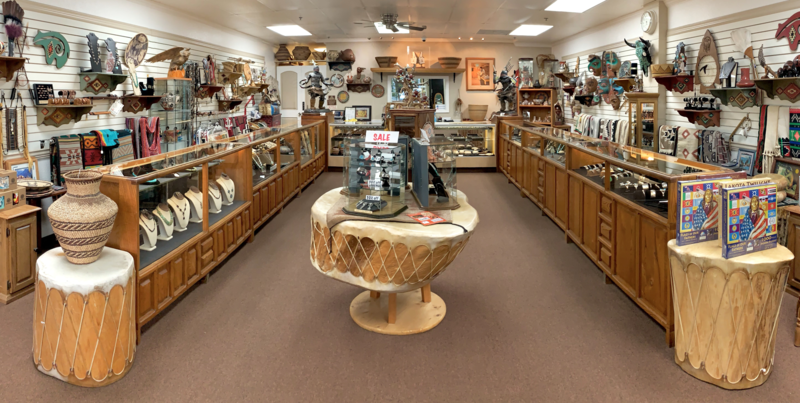 Opened in 1970, American Indian Shop is home to the world-renowned Native American item appraiser, Bryan Taylor. 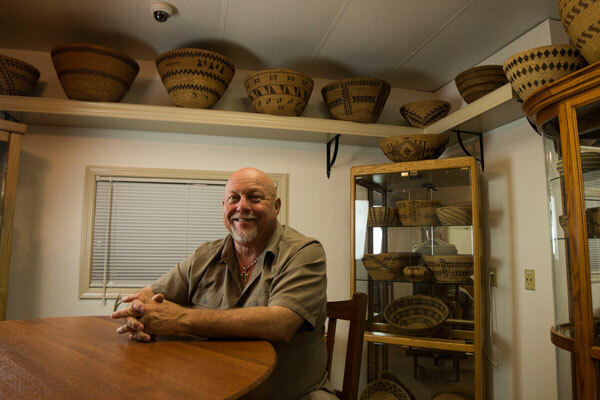 With over 40 years of experience, Taylor is one of the most sought after appraisers for Native American hand-crafted items, including jewelry, apparel and woven baskets. 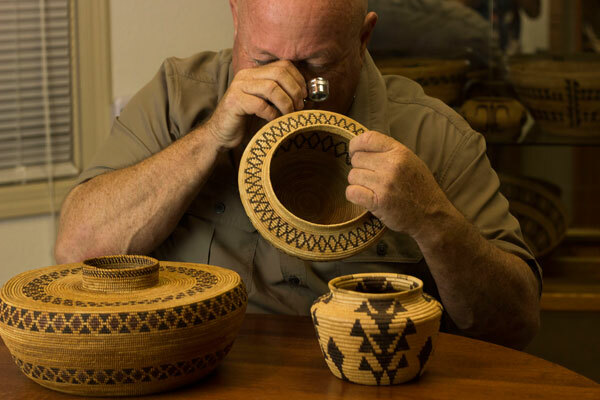 Do you have a Native American creation you’d like to have appraised, or just looking for a great gift? 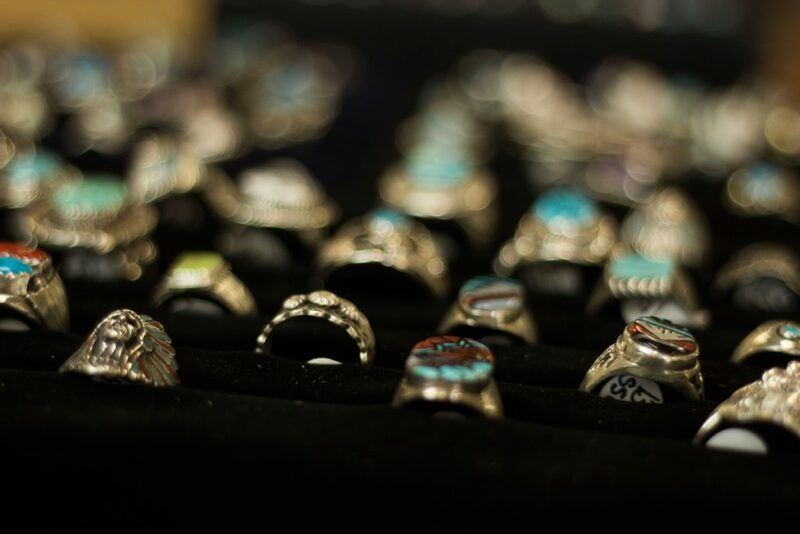 We have received a large amount of Estate Jewelry that was collected over the last 50 years. 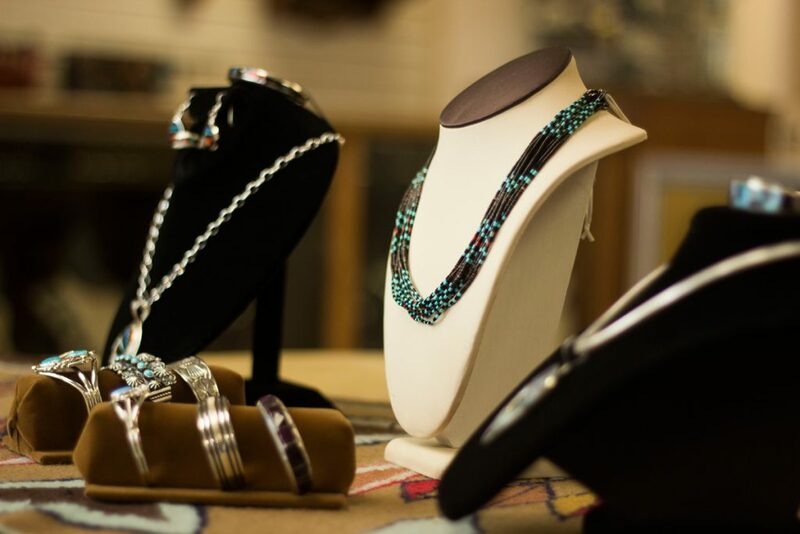 From traditional to modern, we have the Native American jewelry to complete the fashion of the day. 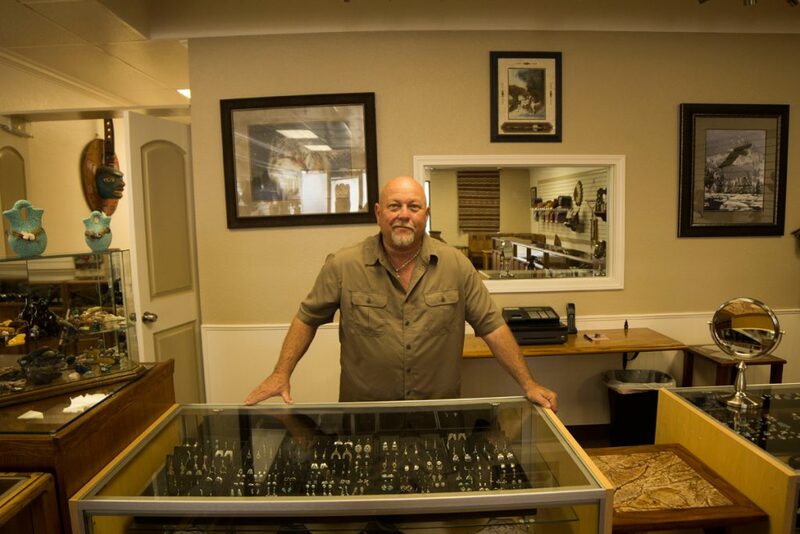 Come in and take a look! 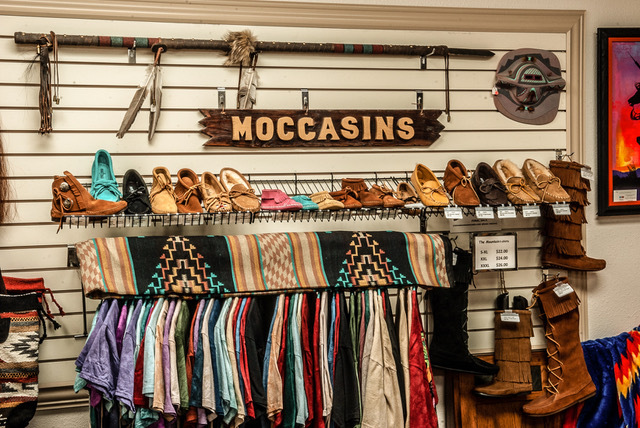 Minnetonka moccasins (men, women, children, and infants), moccasins, rings, bracelets, necklaces, pendants, earrings, greeting cards, Native American dolls, decorative items, knives, watches, money clips, Zuni fetishes, blankets, and so much more! 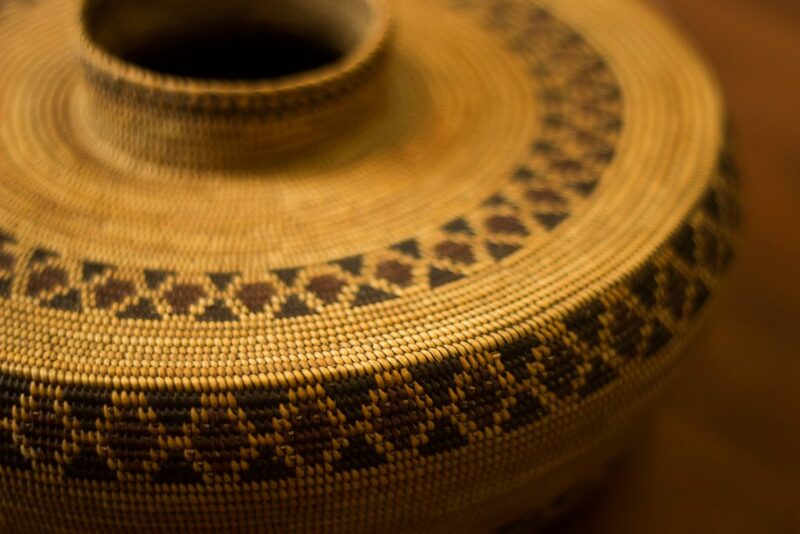 VISIT OUR GALLERY FULL OF BEAUTIFUL NATIVE AMERICAN TREASURES! Copyright © 2016 Taylor's American Indian Shop. All Rights Reserved. Designed by Butler Branding.